The Florida Department of Transportation decided Wednesday to move forward with negotiations to lease state-owned land in a corridor between Orlando and Tampa for a higher-speed passenger train rail to be developed and operated by Brightline. The private South Florida company that is becoming Virgin Trains USA had submitted the only proposal to the state for a possible privately-run passenger train service to connect the two cities, largely along highway corridors. The window for those proposals closed earlier this month. 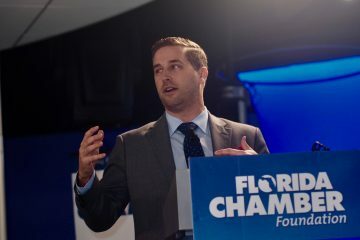 And after three weeks of review and Brightline’s responses to six technical questions, the Florida Department of Transportation decided the proposal was acceptable and so the state will open negotiations to lease rights of way along highways between Tampa Bay and Central Florida for a railroad to be developed and operated by Brightline. The company’s proposal calls for a “preferred alignment” for a passenger train railroad to start at a downtown Tampa station and follow Interstate 4 into Central Florida. The railroad would veer east along State Road 417, and then north along the existing railroad tracks taking it to what is now a SunRail commuter train station located at Meadow Woods. From there it would follow Orlando Utility Commission right of way to Orlando International Airport, where authorities already have built a train station, now empty. 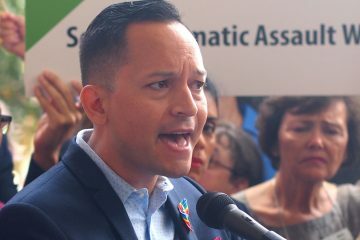 The proposal would require Brightline to also negotiate leases with other agencies, most significantly the Central Florida Expressway Authority. An actual, operating passenger railroad between Tampa and Orlando may be a long ways off. Brightline has been planning a higher-speed train service between South Florida and Orlando for several years, and Brightline’s sister company already owned existing tracks for the line for about 90 percent of the course. But the time has been marked by several years of opposition, litigation, legislative battles, and complex financing issues. And while groundbreaking may be just around the corner, it still has not occurred, and opposition remains. 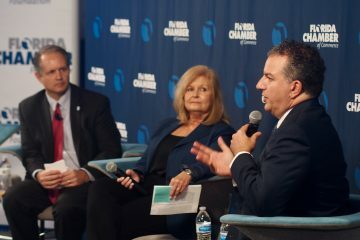 Twice in the past 20 years Florida has attempted to develop a high-speed railroad roughly along the same corridor from Tampa and Orlando and both times efforts were canceled after several years of planning. Still, Brightline opened its South Florida service earlier this year, linking Miami, Fort Lauderdale, and West Palm Beach by privately-operated passenger trains. 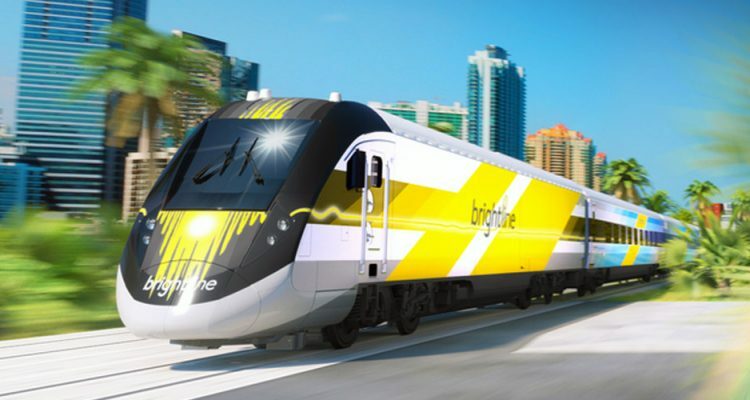 The FDOT decision Wednesday means Brightline, soon to be known as Virgin Trains USA thanks to a major investment earlier this month from the British company Virgin Trains, should be able to find a place to lay tracks for what would be its third phase.